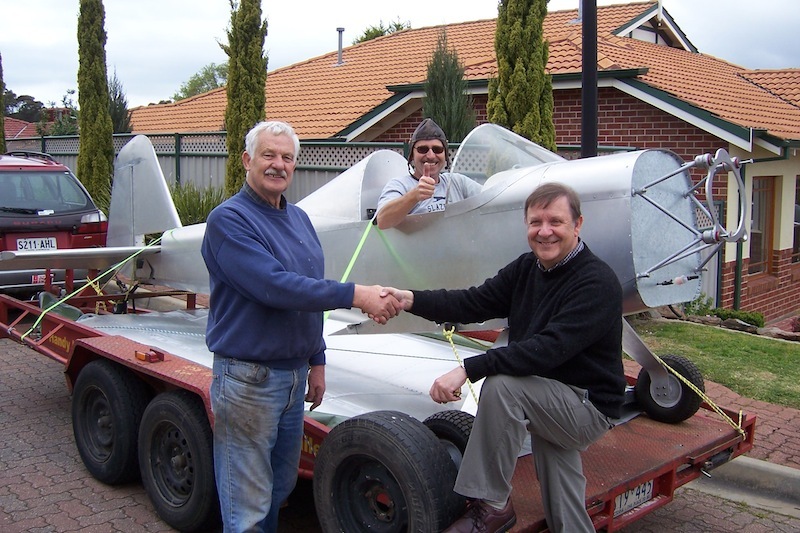 South Australia Region entered an exciting new phase with the donation of a near complete Thatcher CX4 aircraft. 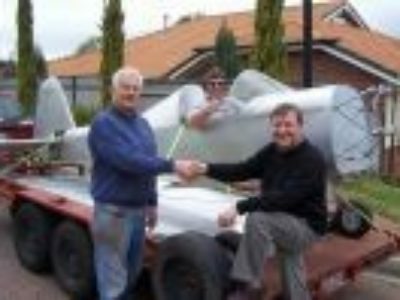 The donation, from Mr Bob Whitehead, is a great boost for the up and coming Region. The inclusion of a number of instruments and an engine will provide valuable teaching aids for subjects such as Aero Engines, Theory of Flight, Air Navigation and Aircraft Construction. It is planned for the aircraft to be completed by the end of 2011.